How can we explore and invent weave patterns based in math structures? 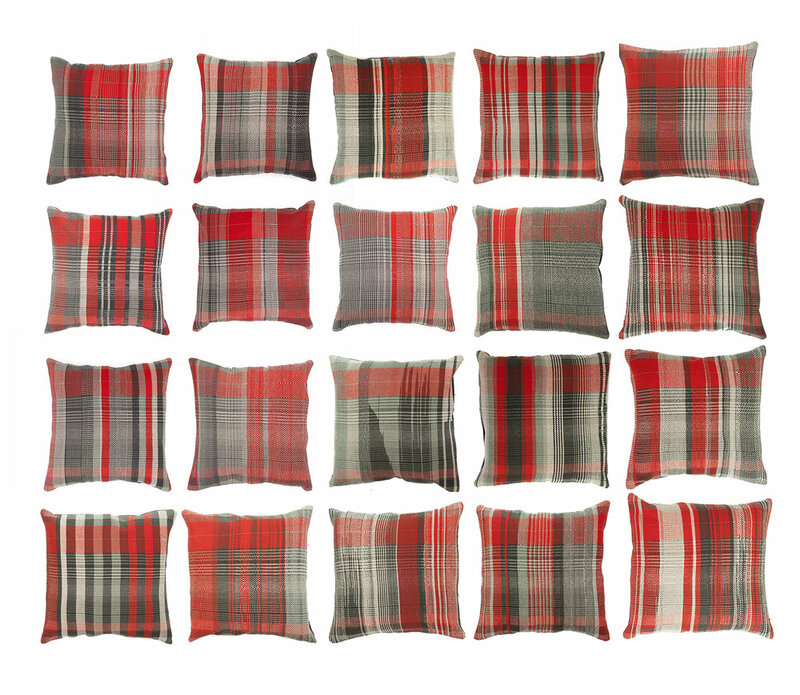 Within the limits of a 4-harness loom there are 1000s of loom-controlled patterns that can be achieved. 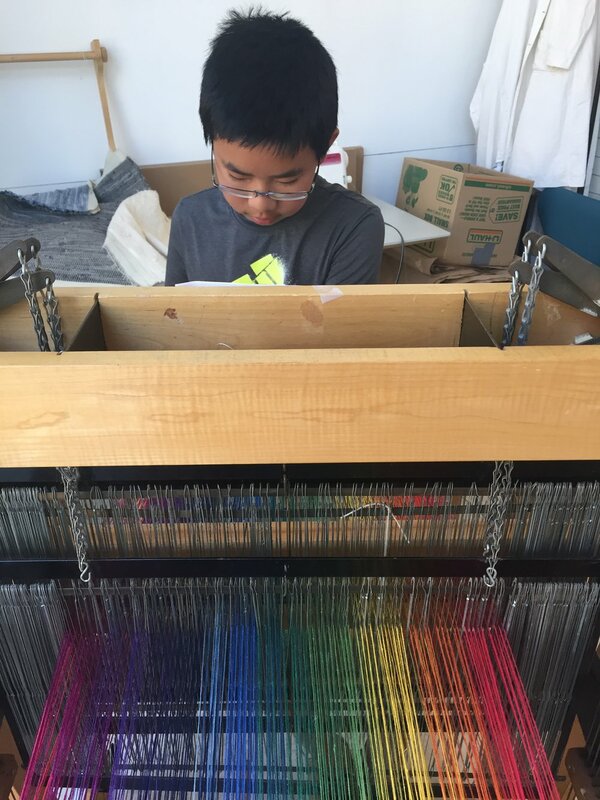 We use this loom to explore a selection of those patterns, and include color variations to expand the possibilities.